For those who run large Retail Chain Operations, store visits is a critical task. A lot of issues and tasks are discovered in these store visits that needs to be recorded, assigned and categorized for easy tracking till completion. 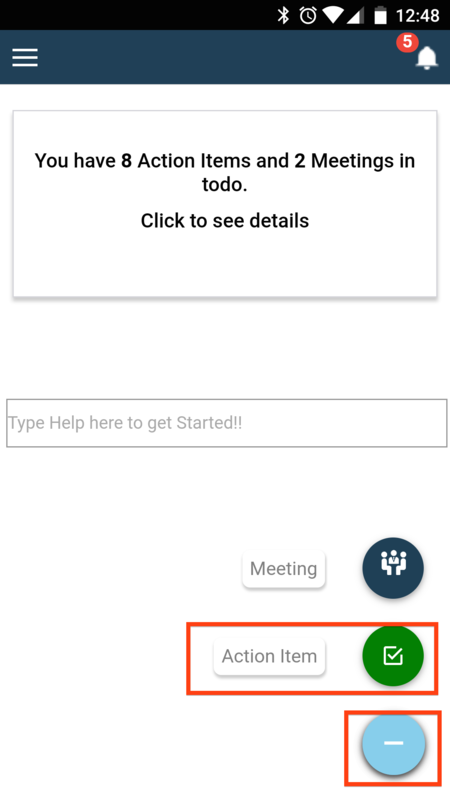 The Wizergos APP can be your friend here. As part of your job many of you regularly visit the stores you manage, walk down the aisles, and take down Action Items. 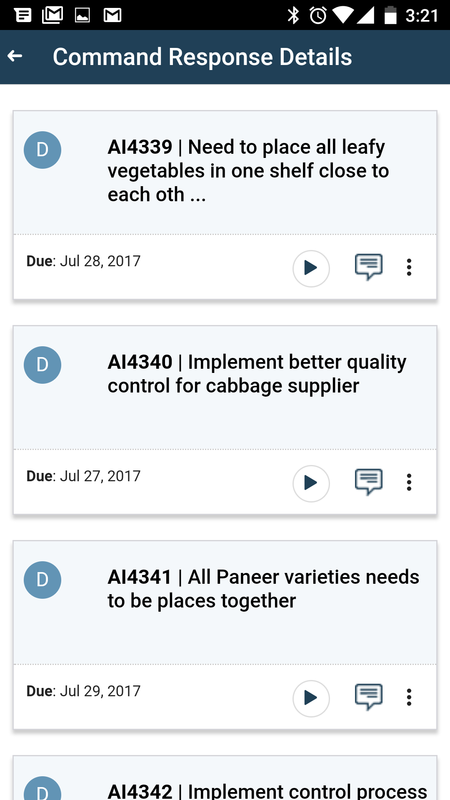 You could model these store visits as a meeting series and track the Action Items as part of the Meeting Series. But, sometimes the visits are probably not as regular. In these cases it might be difficult to find all the Action Items of a store visit later to track them. 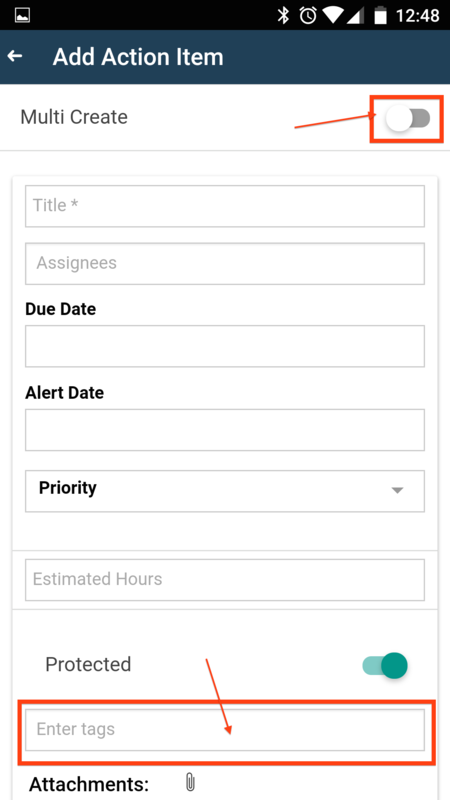 Even when you manage the store visits as a Meeting Series, the ability to tag Action Items with multiple tags can help create easy groupings of Action Items to track. 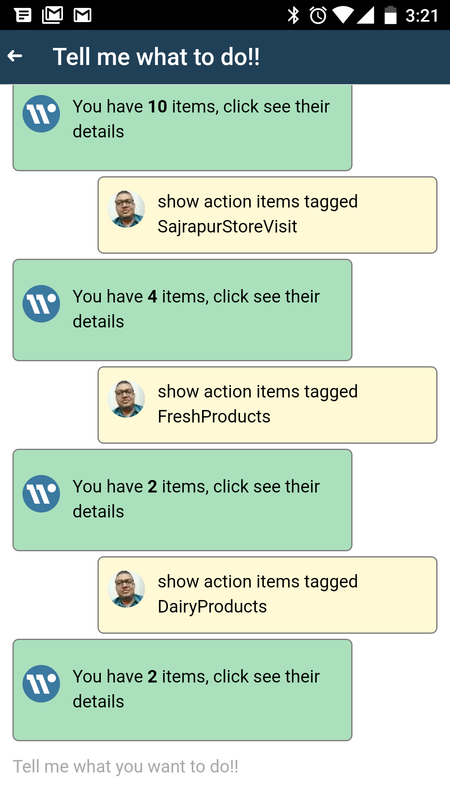 In your next store visit create multiple Action Items with tags and find and track them using these tags. Note: you can tag an Action Item with multiple tags to create different categorizations. For example you can tag a group of Action Items as “Store Visit Sarjapura” and “Fresh Vegetables” and another group of Action Items as “Store Visit Sarjapura” and “Dairy Products”. 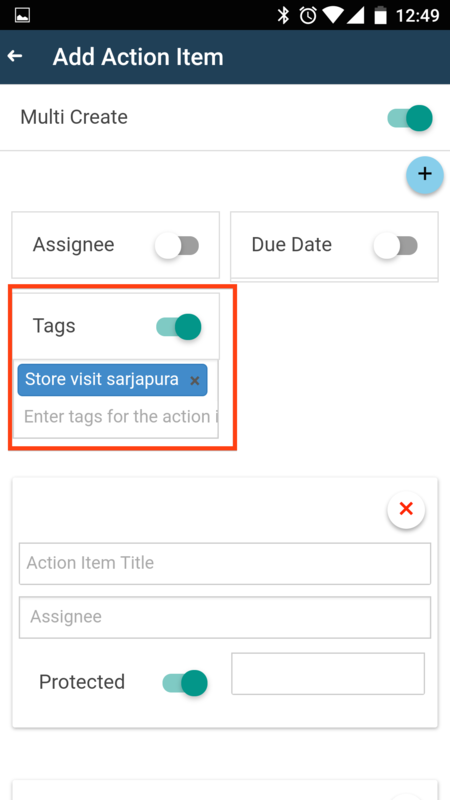 If you want to find all Action Items from your Store Visit at Sarjapura search with that tag, and if you want to find all Action Items related to “Fresh Vegetables” from any store search with that tag. See below to find how you can search for the Action Items with a particular tag. Want to use this in your next store visit or other operations? Start your 1 month Free trial.